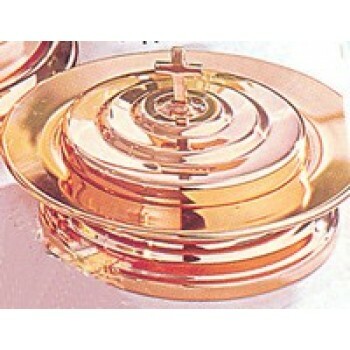 Communion, also known as the Eucharist, is a Christian rite that dates back to Jesus and the Last Supper. 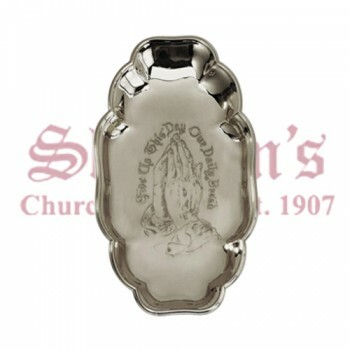 The sacrament involves followers of Christ receiving bread and wine in memory of Jesus. 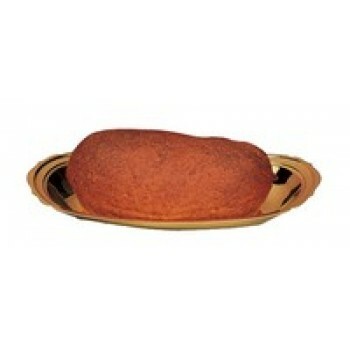 The bread represents His body while the wine is His blood. 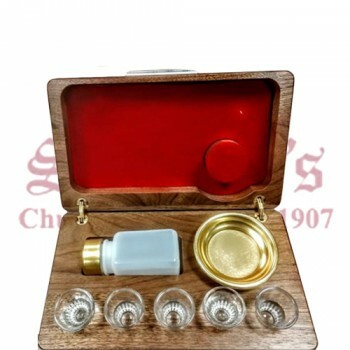 Receiving communion is a way of Christians to remember Christ's sacrifice on the cross and in many churches, Communion is a special part of the worship service. 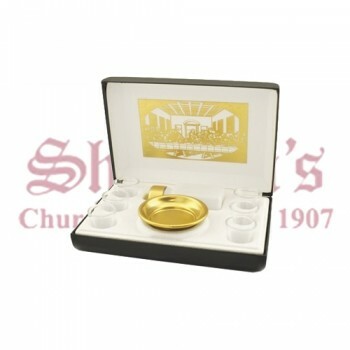 Matthew F. Sheehan is the leading online source of Communion Ware and Communion Sets for celebrating the Eucharist. 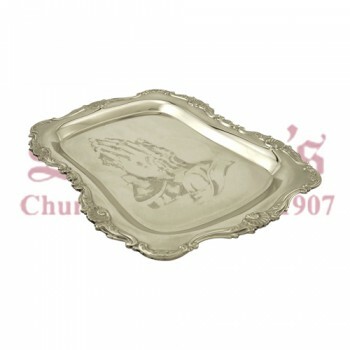 From single bread plates to ornate altar sets, we carry it all. 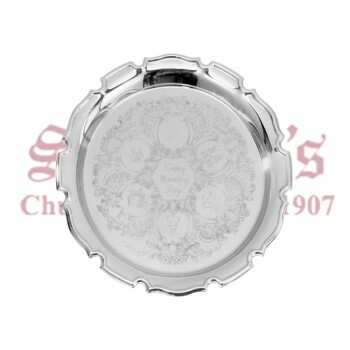 Replace a worn item in your existing collection or give your Communion set a complete overhaul with an entirely new collection of tools. 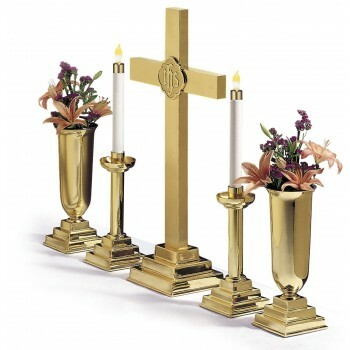 Our impressive selection ensures you'll find the perfect pieces for your church and your way of worship. 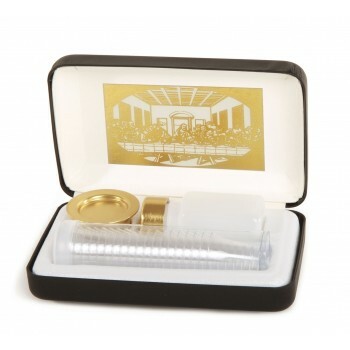 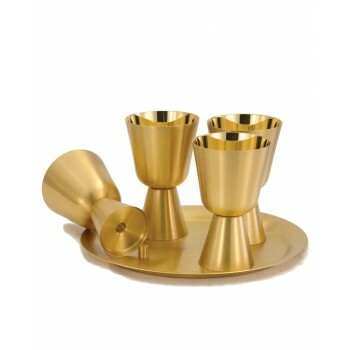 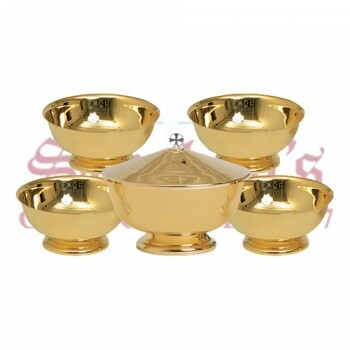 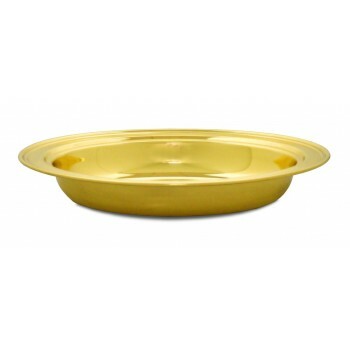 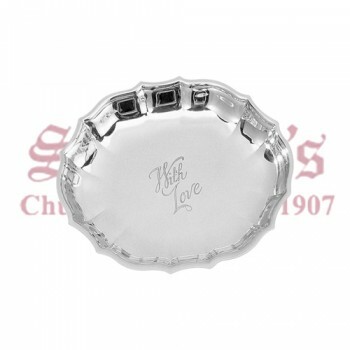 Our collection of Communion Ware sets come in a wide variety of styles and sizes. 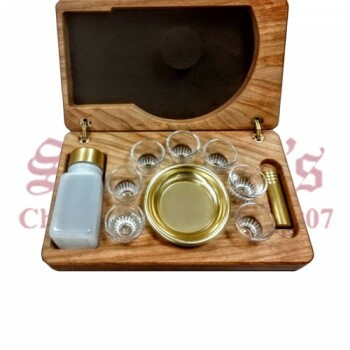 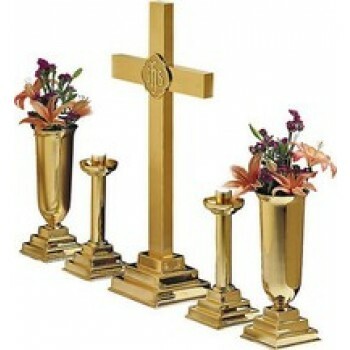 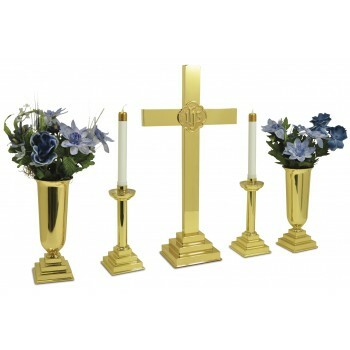 Communion sets are comprised of several matching items such as cups and fillers, altar decorations, servers and more. 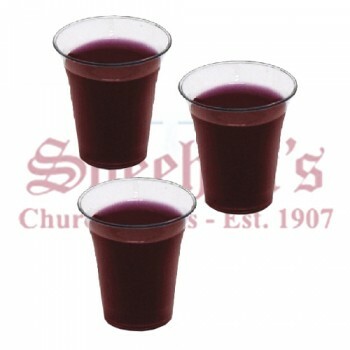 Whether you're looking for a large set of single-use cups with a filler to accommodate your growing number of patrons or a small, intricate travel Communion kit for sick visits and special events, Matthew F. Sheehan has just what you're looking for. 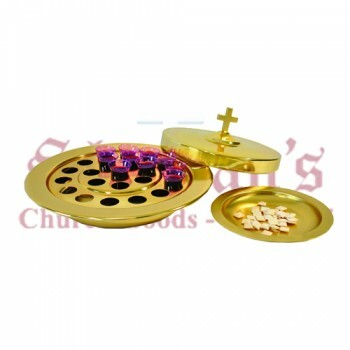 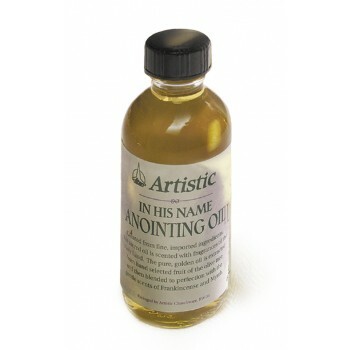 Our impressive selection of Communion kits are available at every price point and in every style. 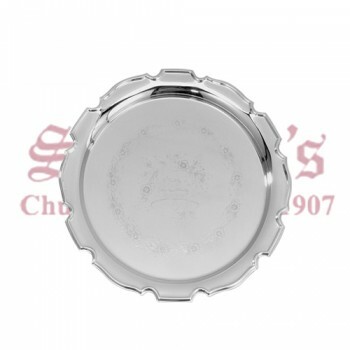 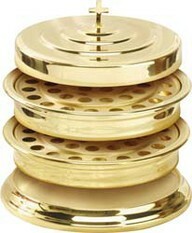 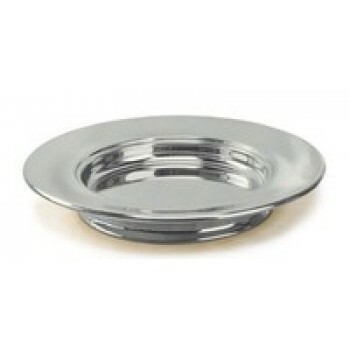 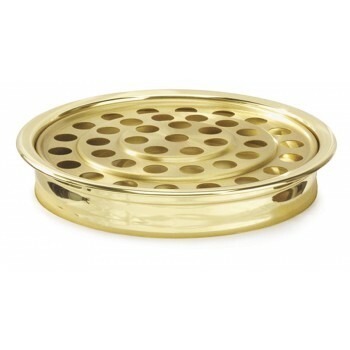 If you don't need an entire set, we also carry single pieces of Communion Ware such as bread plates, chalices and more. 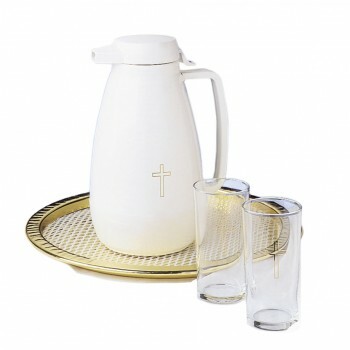 Replace a worn or missing item in your collection or simply mix and match individual items to create a customized set by browsing our selection of church Communion Ware. 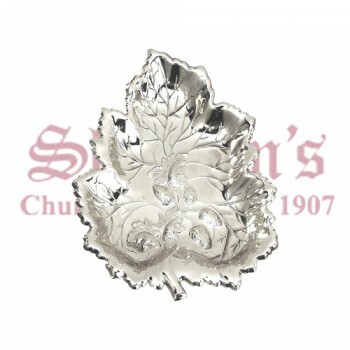 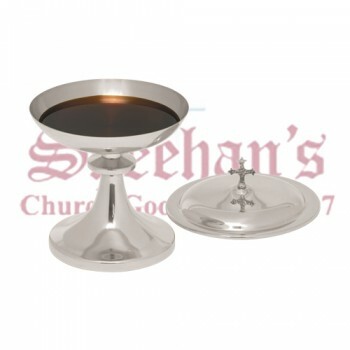 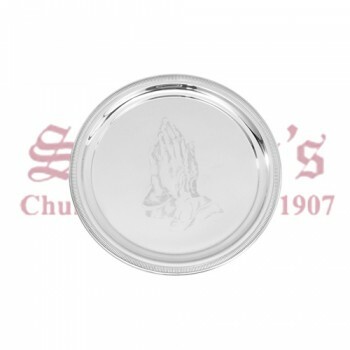 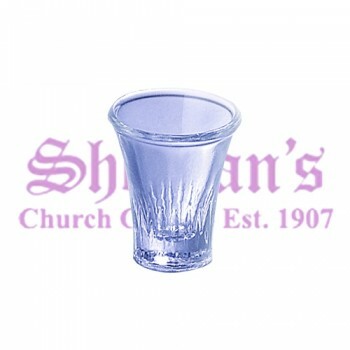 Shop Matthew F. Sheehan for the best selection of church Communion Ware and Communion Sets. 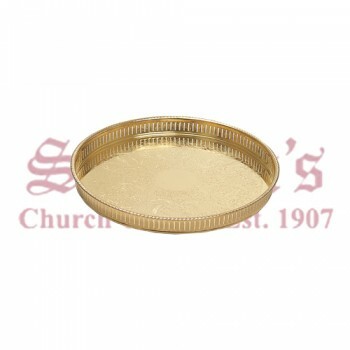 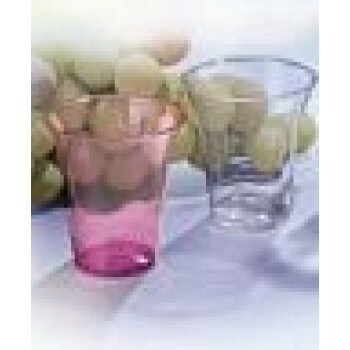 Our impressive array of items, affordable prices and unbeatable customer service make us your leading source for high-quality communion supplies. 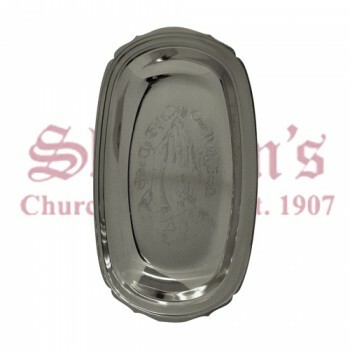 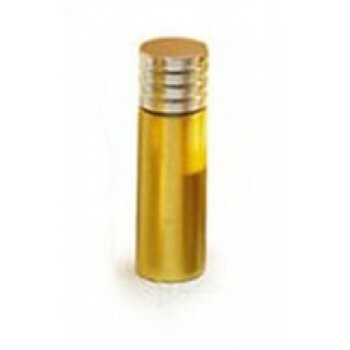 Matthew F. Sheehan has been serving the religious community since 1907 and would be honored to supply your church with the quality Communion tools it needs.